 How does bowling help Big Brothers Big Sisters? When you participate in Bowl for Kids' Sake, you have the power to change lives for the better, forever. 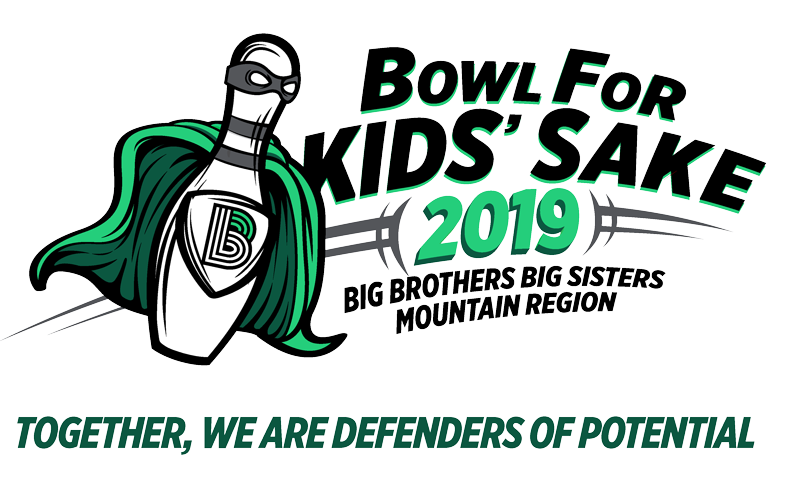 We depend on the money raised from Bowl for Kids' Sake to carry out the work of carefully matching children with caring adult mentors and providing ongoing support to the child, volunteer mentor and child's family. Today you can Register or Donate to our efforts to change the life of a child forever! Before we make a match, we do our homework. After someone expresses an interest in becoming a Big, they go through a background check and careful interview process. Then we match Bigs and Littles based on location, personalities and preferences. And we provide full support from the start, so matches can grow into lasting, impactful friendships. The entire matching process is made possible through donations—we can't do what we do best without them! What are a Big and Little to do? Each match is unique. Getting together doesn't require a special occasion or expensive activity—just a few hours every month doing things the Little and Big already enjoy. For example: Playing catch Reading books Going to a museum Providing advice and inspiration Some Bigs meet their Littles on the weekends. Others get together with their Littles in the evenings. Each match develops a schedule that works for them. Sometimes the best place for enjoying activities together is at the child's school. And, the best part is, it can be a great learning experience, in or out of the classroom. Find out about becoming a Big Brother or Big Sister at an agency near you.